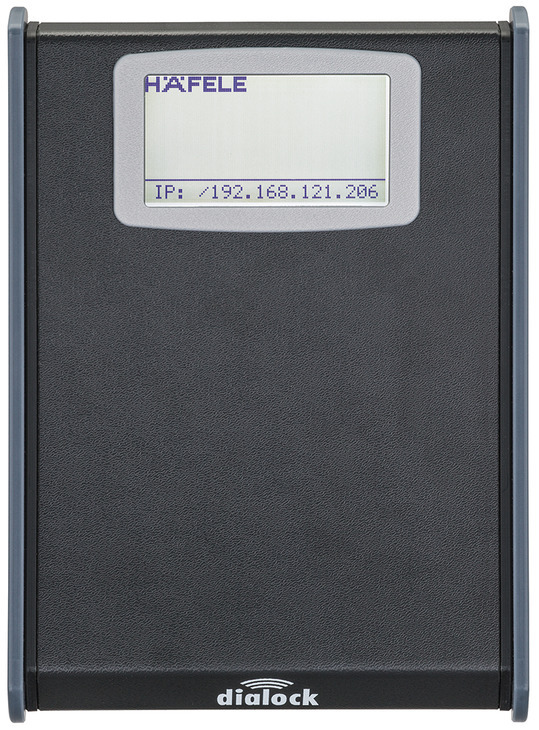 The authorisation data that were allocated with the Dialock software are transferred via the TCP/IP network to the ES 110 and written onto the presented transponder medium. The system is operated using the Dialock software or the integrated HMS hotel management system. 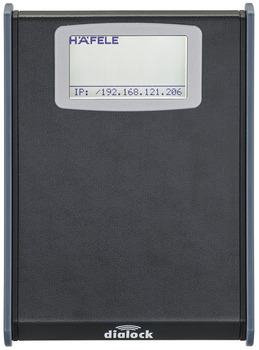 Configuration of the ES 110 is carried out on a PC and its web interface (browser) via the TCP/IP network to the ES 110.